Deutsches Haus is celebrating its 90th anniversary in New Orleans. 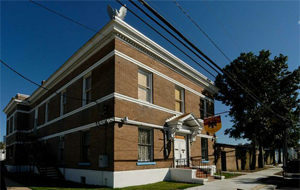 In November 1928, Deutsches Haus was formed from the merging of Deutsche Gesellschaft von New Orleans, whose origins date back to 1848, and several other active Deutsche groups in the City at the time. One of their many benevolent and cultural missions was to support German immigrants arriving in New Orleans. Deutsches Haus members would assist by providing meals, housing, help finding employment, assistance in locating and uniting family and friends all across the United States, and ultimately help with becoming U.S. Citizens. Today we are among the oldest cultural membership organizations in the city, and one of the largest, with over 600 members. As a nonprofit with 501(c)(3) status, Deutsches Haus is entirely a volunteer run organization and is governed by a 15-member Board of Directors. Our mission is to celebrate and foster the rich culture, musical heritage, language and history of the Germanic people. “Gemütlichkeit” means a feeling of warmth, friendliness, and good cheer. In the spirit of Gemütlichkeit, the Deutsches Haus continuingly supports over 20 non-profit community organizations by providing a place to meet and support, including financial, for their fund raising activities. Gemütlichkeit pervades the Deutsches Haus year-round, but especially during our annual Oktoberfest when tens of thousands of people attend and enjoy traditional German cuisine — everything from Schnitzel to Sauerkraut — dancing in the Biergarten, singing favorite folksongs, and German beers and wines. The Haus holds festivals throughout the year, including Heurigen, an Austrian Wine Festival; Faschingfest, a Carnival celebration; and Tirolnacht, an evening for Austrian exchange students. These festivals provide cultural experience for all who attend and generate revenue to fund our operations that allow us to offer other types of German cultural events throughout the year. Our monthly German events and activities include German language lessons, German movie nights, and Kulturabend, a sponsored German Cultural Evening of lectures, concerts, and films. 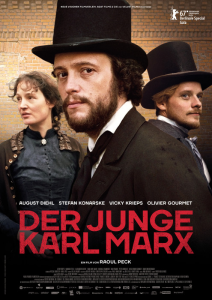 The German movie nights and Kulturabends are free and open to the public. Many events and festivals are open to the public for all to share in the experience of our German heritage. As a partner with The University of New Orleans, Center Austria, which promotes German language and history, Deutsches Haus established a scholarship fund for students chosen by the University to study in Germany during the summer. The Deutsches Haus supports cultural groups within the Haus including men’s, women and children’s choirs. Damenchor, Mannerchor, and Kinderchor foster our German musical heritage. The International German speaking fraternity, Schlaraffia, calls Deutsches Haus home and meets to promote friendship, art, and humor. The Deutsches Haus is proud to have collected one of the largest private archives of German memorabilia in the country, presently housed at the Historic New Orleans Collection. The archives contain records from local German newspapers and periodicals, genealogical information, sheet music and membership rolls from early German singing societies, as well as Deutsches Haus documents, photos, and more. In 2005, like many others in our City, our property and home at 200 S. Galvez was severely damaged by the flood waters of Katrina. However, through the strength and support of our members and volunteers, we came together and worked tirelessly to rebuild the Haus. Unfortunately, it was only a short time afterwards that the State of Louisiana expropriated our property to build the new VA/University Medical Complex. Again, facing adversity, we were able to successfully acquire property at 1700 Moss Street with the hope of building a new Deutsches Haus. We took up temporary residence on Ridgewood Drive in Metairie while planning and repairing our return to New Orleans. Deutsches Haus owns the 4.5 acres of land at 1700 Moss Street. The property is located across from City Park along Bayou St. John in the Mid-City neighborhood of New Orleans. Our new building is fully designed, and will consist of 10,045 square feet plus terraces. Our Main Hall will seat 300, our small meeting room will seat 30, and our small bar will seat 50. We will also have an outdoor Beer Garden under the majestic Oaks on the property and offer 200+ off-street, secured, lighted parking spaces. 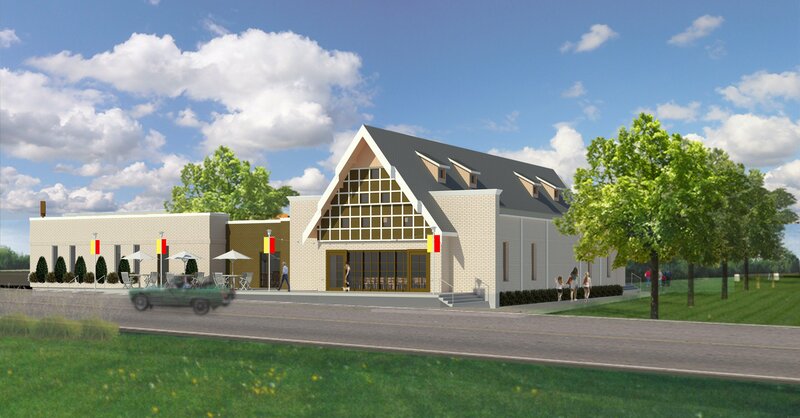 The projected completion is late 2018 and just in time for Deutsches Haus to celebrate our 90th Anniversary as an organization. Germans have made a strong contribution to the fabric of New Orleans’ 300-year history, and the Deutsches Haus will continue to enrich that history. The spirit of “Gemütlichkeit” pervades the Deutsches Haus year-round, but it is especially prominent in the early Autumn. Each year, thousands of people come to the Haus to enjoy the traditional German cuisine (everything from Schnitzel to Sauerkraut), dancing in the Biergarten, favorite folksongs and German beer and wine, all part of the annual Oktoberfest celebration. The Haus holds a number of other special events and festivals throughout the year, including Heurigen, Faschingfest (a Carnival celebration), and Tirolnacht, an evening for Austrian exchange students.